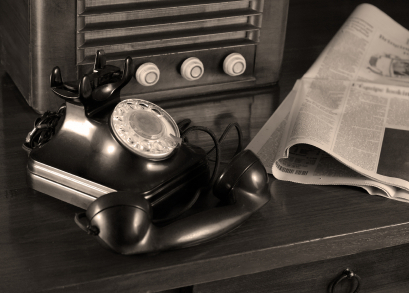 In 2013, Easy On Hold introduced streaming custom messages on hold to the telephony and marketing world. 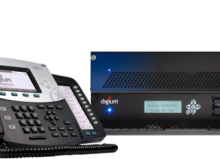 Expanding on that lead, the Michigan based company has now developed the “perfect streaming player” made to deliver non-stop custom audio to phone systems. 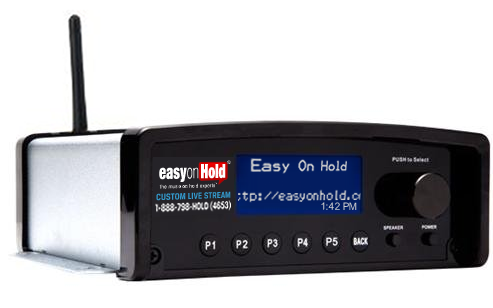 In September, 2018 Easy On Hold introduced its new 2-Channel Music On Hold and Business Music Device. CEO Julie Cook announced the release of the company’s 2-Channel Business Audio System, an audio player that, “…covers all the bases,” Cook said. “We are leveraging the benefits of streaming on hold messages by rapidly developing applications and features such as performance reports, streamlined software and user conveniences,” Cook said. 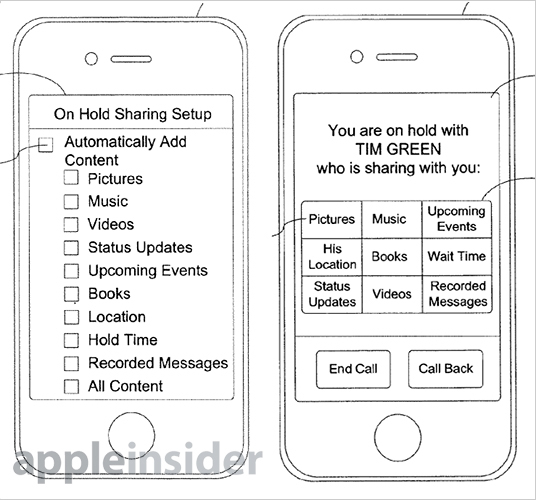 For example, the new music on hold and business music device, which the company calls the 2-Channel Business Audio System (2C BAS for short), has a detailed LCD display that provides rotating screens that inform users of everything they’d want know about the device, the stream and the content. 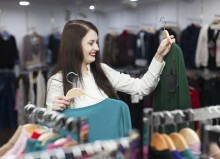 The screen constantly rotates through 4 to 5 commonly-needed information pages. In addition, users can press the SYSTEM INFO button to scroll through as many as 15 screens of data, depending on how the unit is configured. The project lead engineer has experience in medical device and avionics research and development. The player’s main circuit board was manufactured in Michigan, USA, and the device is assembled at Easy On Hold’s Portage, Michigan headquarters. Technical lead and company Vice President, Tim Brown, explains that there were some key features on his wish-list going into the project. For this device, the creative team at Easy On Hold developed an entirely new mounting system. 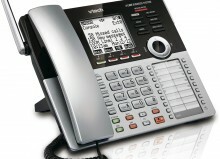 Most on hold message players must be mounted on their side or even upside-down when used in a call center. The 2C BAS attaches to a small aluminum bracket using thumb-screws and leaves all connections and controls exposed for easy access. Rubber feet are attached to the lightweight enclosure to allow users simple desktop or shelf mounting. “The new music on hold and business music device was created not to replace what is used in the industry, but to go way beyond what’s out there today.” CEO Julie Cook. 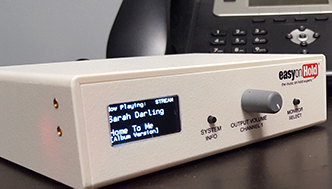 Cook’s development team pushed for a complete array of audio outputs. 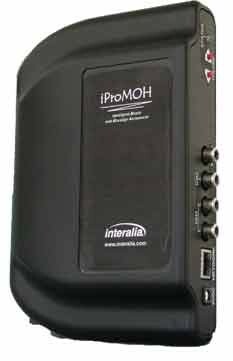 Line-level outputs for phone systems, 8-Ohm outputs for sound reinforcement systems, mono, stereo and 3.5mm options are all provided. In addition to physical features, a robust new software and server-side design was created from scratch. While keeping security at the forefront (the unit is not reachable through an operating system or web interface) Easy On Hold knew it wanted to put devices in the field that would never be bricked (deemed useless due to being unable to handle updates). Software resides not only within the device, but on servers that receive frequent reports from devices. Complete performance logs track the smallest details while new versions of software and firmware are quickly deployed online, remotely. The system will automatically reboot to activate new software, but those updates can be scheduled to take place at the client’s preferred time. Installers also have a special operations menu at their fingertips. When activated, the special ops mode gives the local technician the ability to force the device to obtain a local IP address, for network debugging activities. All network settings and statistics are viewable on the information screen. SSH is disabled upon deployment, but can be enabled upon request. 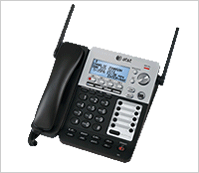 The device also allows for a configurable network time protocol server. 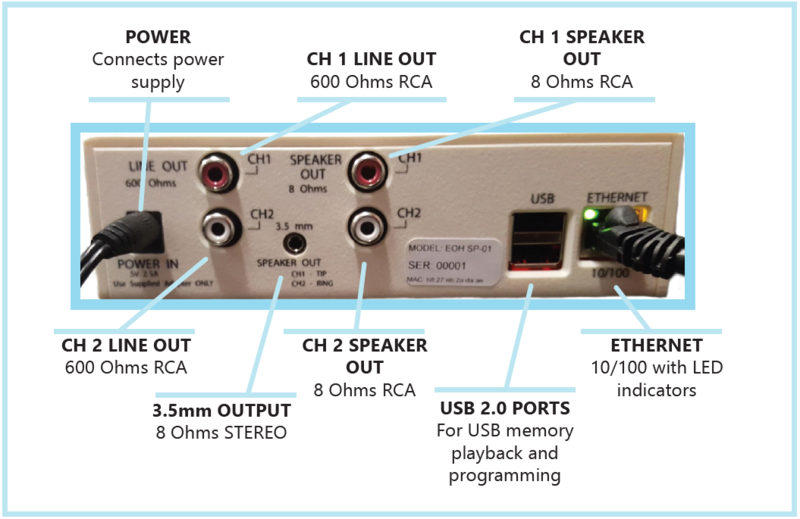 As suggested by its name, the 2-Channel Business Audio System is able to provide two unique streams of audio at once. 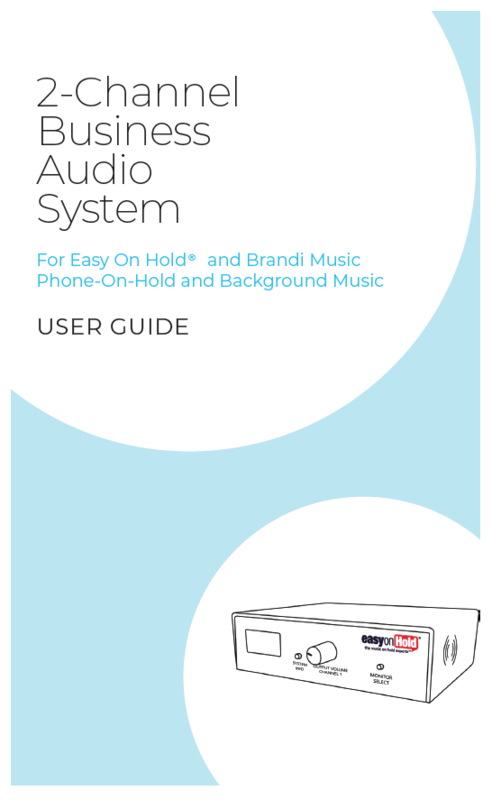 Typically, this is required when a company uses background overhead music for visitors and employees as well as a stream of audio used in the phone system for callers to hear while waiting on hold. 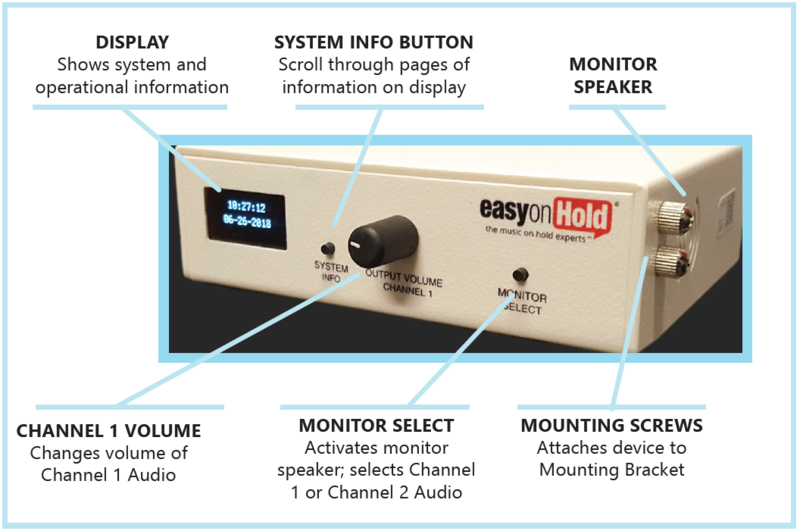 Easy On Hold recommends a wired Ethernet connection for live streaming audio, however Wi-Fi connectivity can be used with the 2C BAS in the event an Ethernet cable is not possible or convenient. In places where an internet connection is not available, a USB drive can be used as the audio source. Of course, the mission for any phone on hold message player is to provide nonstop audio. The 2C BAS does this with layers of audio sources. First, the player searches for an internet connection and attempts to play its live audio stream. Alternatively it plays audio files from a USB drive, if one is connected to the device. If no other audio is available, the player plays the .mp3 audio files that are stored on its internal memory. If the player has been programmed to use a live audio stream, it continues to search for that stream. Deployed units already have tens-of-thousands of hours of successful up-time in the field. Earlier in 2018, engineers took the 2C BAS to Austin, Texas for extensive testing and certification. The Federal Communications Commission emblem is displayed on each unit, to confirm that the device complies with the limits for a Class B digital device. Additionally, the device is compliant with Canadian ICES-003 requirements. 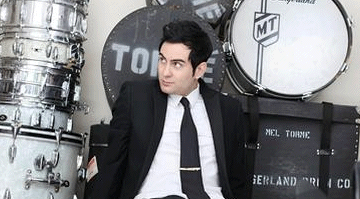 Build A Better Call Center Experience Q & A: Is Your Business Music Properly Licensed?